Driving down the Tamiami Trail in the heart of the Florida Everglades, you may feel completely isolated from modern civilization. 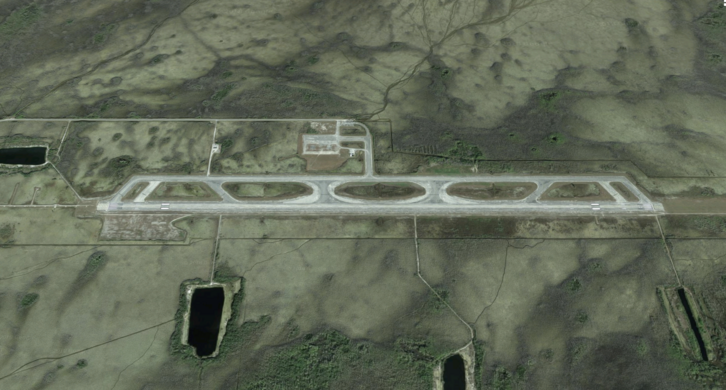 Then in the middle of nowhere, you’ll see about the last thing you’d ever expect, the remains of what was planned to be the largest airport in the world. 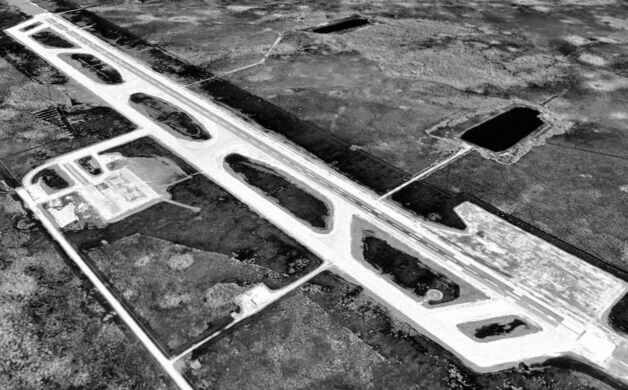 The Dade-Collier Training and Transition Airport, constructed in 1968 about 50 miles west of Miami, was once intended to have six runways, cover 39 square miles of terrain, and serve 35 million passengers a year. Size projections would have placed the airport as larger than the Los Angeles, O’Hare, JFK, and San Francisco airports combined. The grand plans even included a 50-mile monorail from the airport to downtown Miami. At the time that it was being constructed, the southeastern U.S. was a hotspot for international air travel, and it would have been an ideal hub for the Boeing 2707, a promising supersonic jet capable of traveling at Mach 3 speeds. 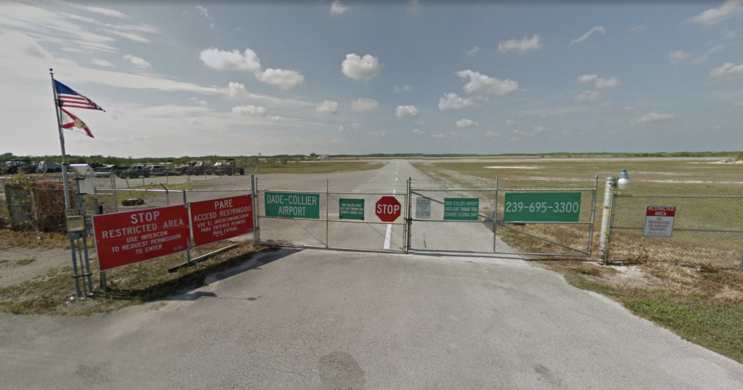 Since the Boeing 2707 required a layover spot that wasn’t close to civilization (to avoid noise pollution) but close to the Atlantic (to break up overseas flights), the Florida Everglades seemed like the perfect location. Unfortunately, the Boeing 2707 turned out to be a massive flop, and environmental concerns over the airport’s location in a highly protected natural area prevented the project from ever taking off. As a result, only one runway was ever built, and construction stopped entirely in 1970. And just like that, an airport intended to host thousands of flights became essentially forgotten. Pilots do still use the airport for flight training and the occasional car race has been known to happen on its runway, but other than that it has basically faded from public memory. At one point there was an attempt to use the airport for air shows, but the potential for ecological destruction prevented this idea, too, from ever coming to fruition. The grounds are home to alligators, blue herons, black bears, and other wildlife.